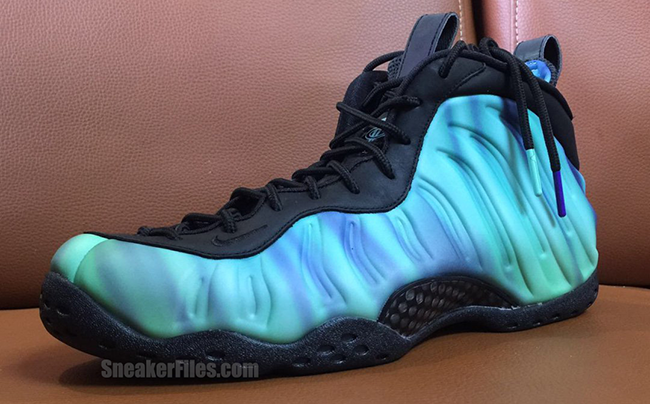 Do you remember when people actually camped out for a grade school Foamposite last year? 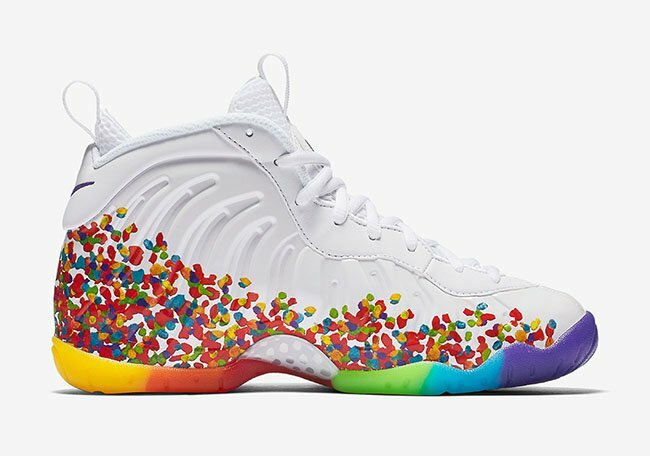 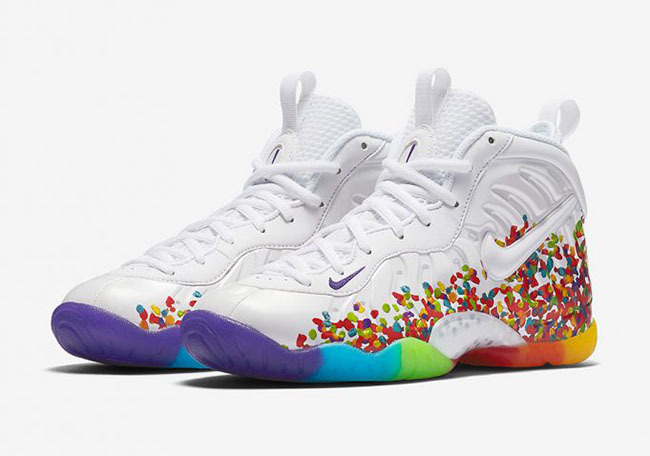 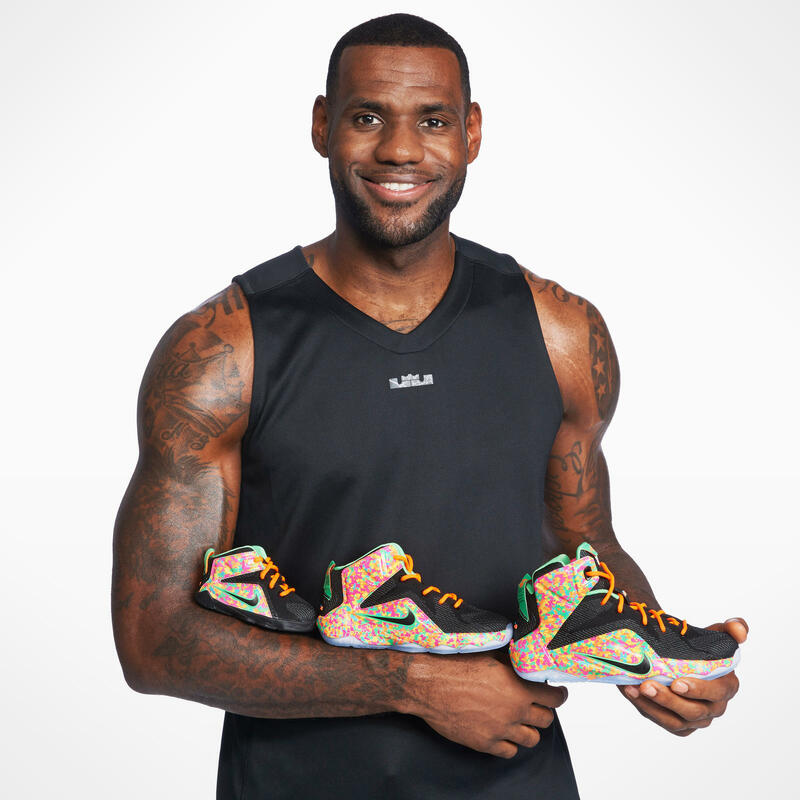 The “Fruity Pebbles” Foamposites made a lot of noise thanks to a multi-color rainbow array on the outsole and now the look is back for 2016. 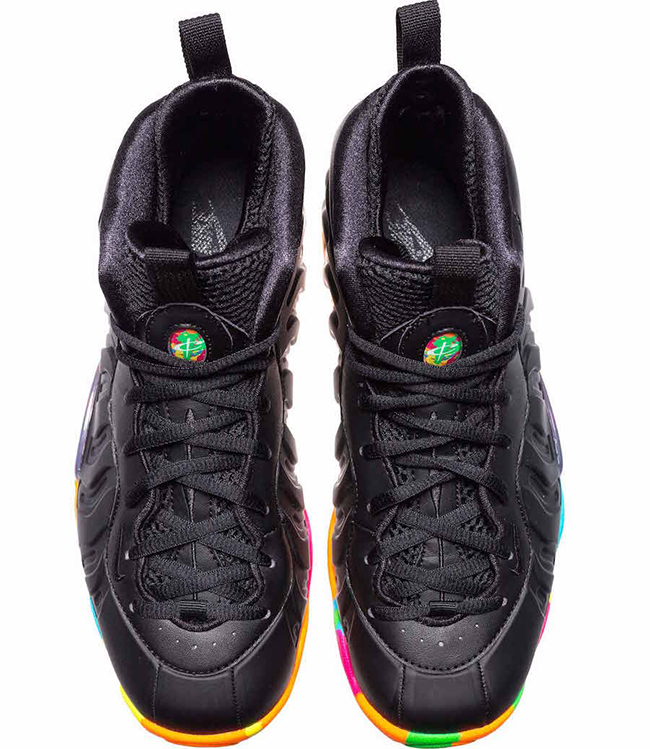 Instead of a white base, the Nike Air Foamposite One returns with a matte black look to allow the cereal-esque bottom to shine. 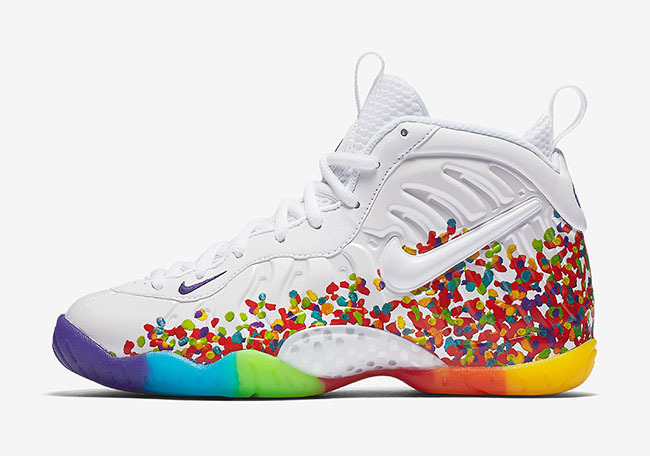 We doubt this Lil Posite will result in a similar response to long mall lines full of sneakerheads ready to appease their grade schoolers on a weekday, but then again who knows. 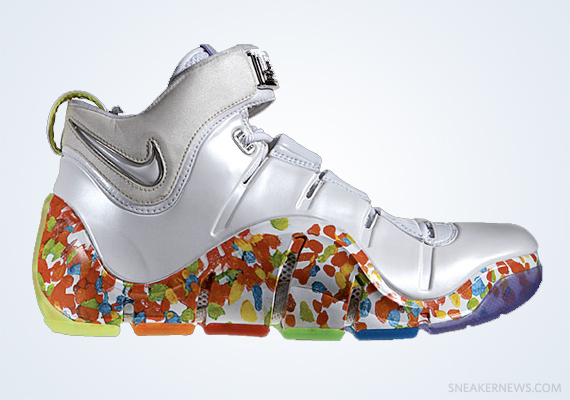 Check out a better view below and purchase these on February 27th.